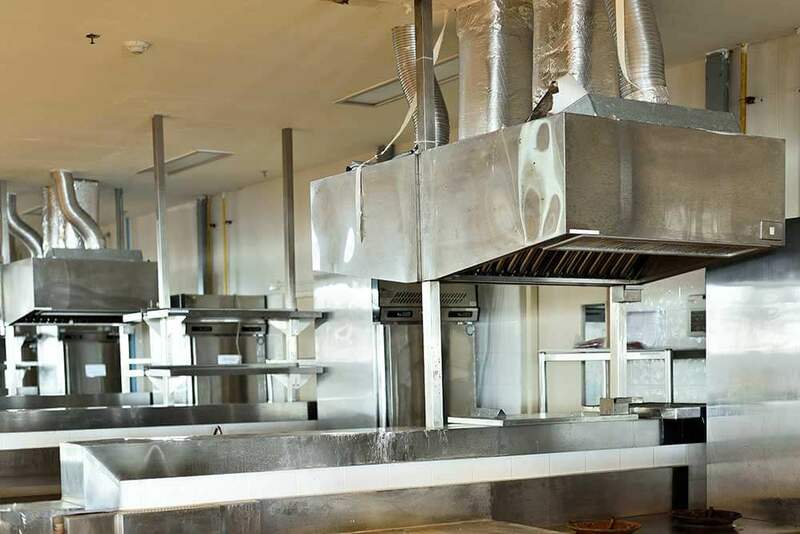 If you own (or have ever worked in) a restaurant, then you know how quickly a restaurant kitchen can get dirty, especially in certain spots such as the kitchen exhaust hood, the waste pads, and the floors. Here at Bartholomew Pressure Washing, we specialize in providing cleaning services to restaurants and the food prep industry. 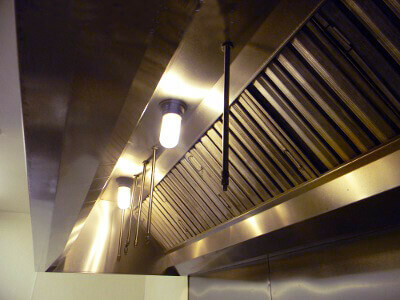 We have got quite the cleaning arsenal at our disposal – three trucks, each with two hot water units, a 600-gallon fresh water tank, unique chemical mixtures, and other special pieces of equipment that make high-quality restaurant cleaning possible. We can accommodate everything from independent, local restaurants to larger chain restaurants. When it comes to your restaurant’s kitchen, you need results. You need Bartholomew Pressure Washing. We offer maintenance programs that help reduce cost. With our regular maintenance programs we will take care of scheduling and contact of your representatives. Our flexible schedule allows us to meet your availability. NFPA 96 requires hoods to be cleaned and serviced regularly. The contaminants in exhaust are fuel to fires. Regularly cleaned systems run more efficiently with less down time due to malfunctions. We thoroughly clean hoods, filters, ducts and fans. We visually inspect components of each system, taking note of any areas needing additional attention. Hinge kits for fans are available! Customers not only choose restaurants for great food, but also for clean facilities. 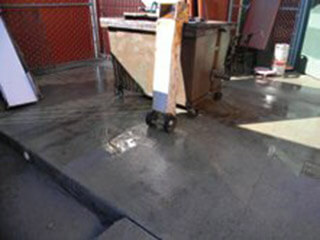 Cleaning side walks and waste/grease pads will show your customers that you are attentive to details. By thoroughly cleaning waste pads, parking lots and sidewalks, our restaurant cleaning services reduce odors and eliminate the build up of grease and gum. Grease and dirt combine to make unsanitary and slippery conditions, resulting in dangerous work ares. 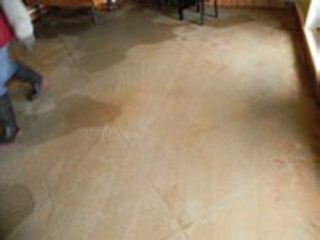 Protect your stake holders and investment by keeping restaurant floor surfaces free from hazards. With regular maintenance, our steam cleaning and drying procedure keeps surfaces film-free, reduces risk, and makes for more favorable stake holder experiences and higher evaluation scores.